When Samsung officially announces its results for the second quarter later this month, the numbers will look plenty good to the untrained eye: $13 billion in profit on $51.8 billion revenue. However, analysts will tell you that those figures represent a 0.7-percent decline in sales over the prior year’s quarter. That might not seem like a terrible dip, but when you zoom in a little further, it spells trouble for one of Samsung’s most visible products: the Galaxy S9. 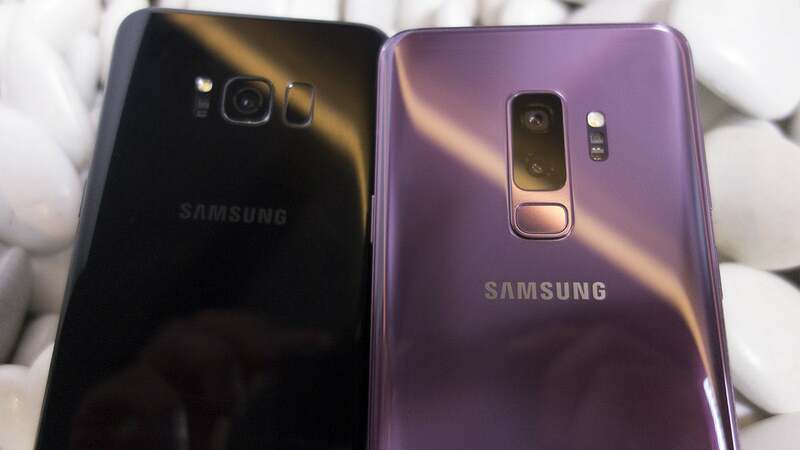 According to reports, Samsung sold the fewest number of S series flagship phones since 2012’s Galaxy S3, with a reported 31 million units shipping in 2018. To put that in perspective, the Galaxy S7 was the high-water mark for Samsung’s S flagship, with some 50 million sales. That means many people are either sticking with their S7s or switching to a different phone altogether. And that’s a problem, not just for Samsung but for all premium Android phone makers. It’s not just that Apple sold more iPhones last quarter than Samsung’s expected S9 sales for the entire year. That’s no surprise. But it’s becoming increasingly clear that consumers aren’t wowed by premium Android phones anymore. And unless 2019 brings some serious innovation, the buzz around premium Android phones may slip away forever. Many critics will point to the Galaxy S9’s overall lack of innovation as a reason for the lagging sales, and that’s certainly a factor. The Galaxy S9 is visually identical to last year’s S8, and its main improvements—a variable aperture camera, Super Slo Mo, and AR Emoji—are hardly gotta-have-it features. But the S9 is still the year’s best Android phone so far. And that’s where the problem lies. Android phone makers are so concerned with keeping up with Apple by adding a camera notch and facial recognition, none of them are innovating anymore, at least not like they were in the days of the Galaxy S3. The phones’ processors, cameras, displays, and graphics have dramatically improved since then, of course, but the year-over-year improvements are largely incremental these days. And even for customers who live on the cutting edge, there just aren’t many compelling reasons to plunk down a pile of cash for a new Android phone each year. There’s nothing about the S9 that’s particularly innovative yet it’s still paces the premium field. There’s nothing in the LG G7 or HTC U12+ to alter the landscape, and even the rumored Pixel 3 looks to be another iterative release. That might change with the S10, which is rumored to have a true edge-to-edge screen, a 3D sensing camera, and in-display fingerprint scanning—but with it will probably come a price tag that tops $1,000. And I’m not sure the market is there for a premium Android phone that costs that much. It’s not just about the best anymore. If people are going to spend $800 on a phone that’s not an iPhone, they want to know that they’re getting features they can’t get anywhere else. And most Android phones aren’t offering that. Also Read: Difference Between Sleep Mode And Hibernate? It used to be that the premium Android phones were so far ahead of the pack, it would take years for the rest of the field to catch up. That’s not the case anymore. The relentless pace and competition has narrowed that gap significantly, and you can walk into a Verizon store today and find a $450 phone with a big HD screen, respectable processor, and decent camera. Even features like wireless charging are starting trickle down into much cheaper phones. Even design is less of a factor these days. Phones like the Nokia 6.1 and the OnePlus 6 are using premium materials in mid-range phones, and the S9’s all-glass Infinity Display isn’t quite as lustrous or lust-worthy as it once was. The latest Samsung smartphone used to turn heads, but now it’s just another handset on a sea of shiny rectangles. Even the Pixel phone, which comes with Google’s stamp of approval and the promise of three years of software updates, is struggling to gain much traction. And its high entry price is the biggest reason why. The OnePlus 6 looks and acts like a phones that costs $800. It’s not that premium doesn’t matter anymore, but the line between the premium Android phones and the mid-range is getting thinner and thinner. The new OnePlus 6, for example, costs $529, and has the same Snapdragon 845 processor, 6.2-inch display, and 6GB of RAM as the S9+, which costs $400 more. The camera might not be as good, but it isn’t $400 worse. 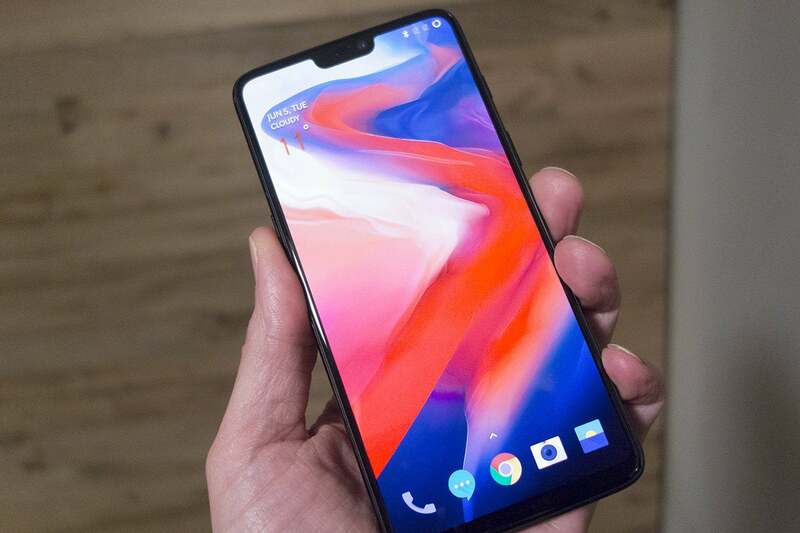 OnePlus says it sold more than a million phones in less than a month, a drop in the bucket compared to Samsung and Apple, but still significant. These days, the best value might be found in lsat year’s phone. The Galaxy S8 is essentially a cheaper S9. The original Pixel takes pictures that are just as good as the Pixel 2. People just aren’t buying the newest premium Android phones like they once were, and the next innovation, even if it’s the fabled folding-screen phone, might not be enough to bring it back.